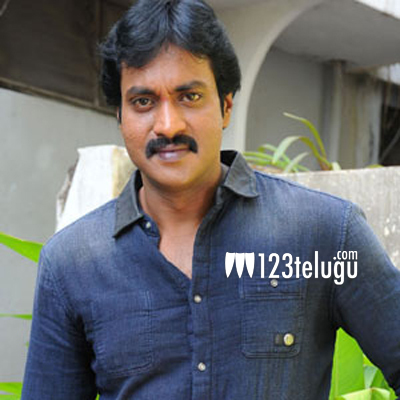 Sunil grabs Rajamouli’s name for his next ? Sunil has recently teamed up with Vamsi Krishna Akella of Raksha fame for his upcoming flick. Sudharshan Reddy, who previously produced Prema Katha Chitram, is going fund this project. Earlier, there were rumours that the movie might be titled Aggi Pulla or Sainikudu. According to the latest buzz, the film might be titled Jakkanna. SS Rajamouli, who strives for perfection, is fondly called Jakkanna by people close to him. An official announcement is still pending.